We tailor partnership opportunities to meet your brand's needs. Maximise your presence at Coffee Roasters Guild Camp by partnering with us on a portion of the event. Logo on CRG website partner page for up to 60 days, event program and onsite event banner or screen. 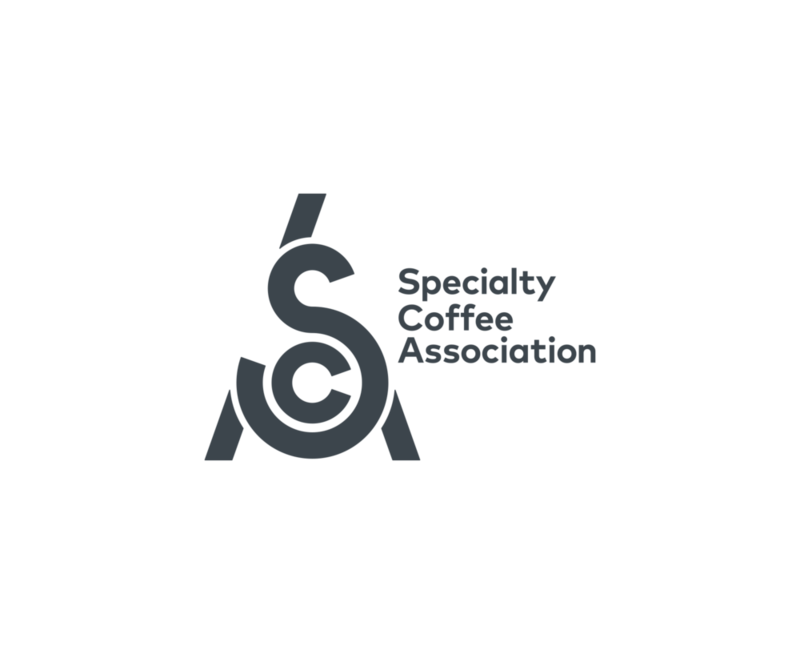 If you would like to partner with us, please email us at sponsorships@sca.coffee and one of our team members will get back to you as quickly as possible!